What is Trump card to vegas? How to qualify for Trump Card tournaments? Which hands will be counted for Trump Card to Vegas? All post flop hands played on 25/50 Texas and 10/20 omaha tables will be eligible. Can a user play all three tournaments? Yes!!! If a user meets the qualification criterion in all the weeks, the user will get entry to all Three Trump Card Tournaments. Can a player use a ticket for one week to play tournament corresponding to the other week ? No. 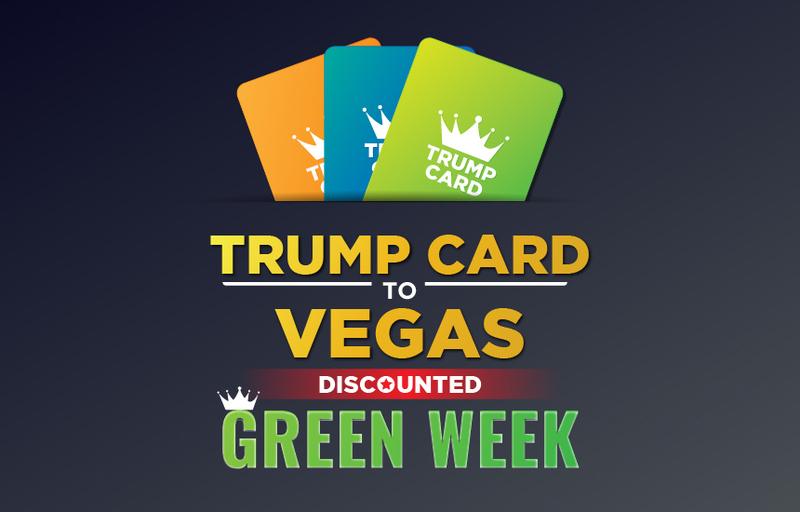 Orange week qualifiers can only play the Orange Trump Card Tournament, so for Blue and Green, qualifiers have to qualify for the respective individual weeks every time, to get a ticket to enter the respective tournaments. What is the Vegas package? This promotion is applicable only on PLO - 10/20, Texas - 25/50 tables From 10AM, 25th March to 10AM, 15th April 2019. Only post flop hands will be counted on the “My Score” Tab for the Trump promotion. Tournament entry tickets are not redeemable. Also, the player can’t use the ticket he won for a particular colored week to play other week’s tournaments . For example: If you've won a ticket to the orange and the blue week tournaments, but not the green tournament, you cannot use your orange/blue ticket to enter the green tournament. You will have to make your eligibility for that particular week to play the Green tournament. The player who is eligible for the tournament tickets for the week will receive the ticket by the corresponding Monday by the end of the day. It is mandatory for the winners to wear the 9stacks merchandize (Caps, logos, Tshirts, Hoodies, etc) provided to them, while playing in Vegas. Also, they will be required for interviews, shoots, photographs, etc. during and post the campaign. 9stacks reserves the right to share the username and photographs of all the participants on its website, social media properties, company press releases and advertisements. 9stacks reserves the right to change the terms and conditions of this contest/offer any time and the decision shall be final and binding.